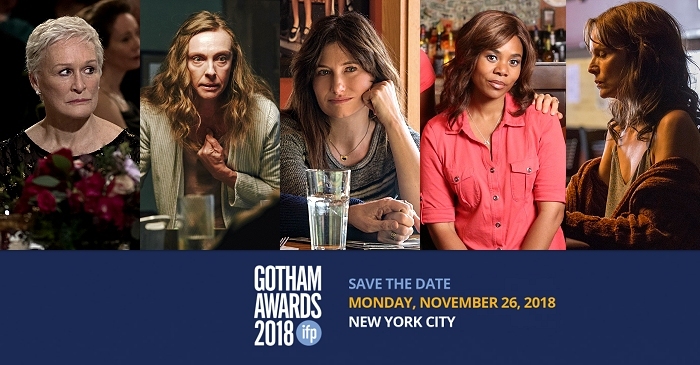 The 2018 edition of the annual Gotham Awards was held in New York City on Monday night, honouring the year’s best in independent film and television. 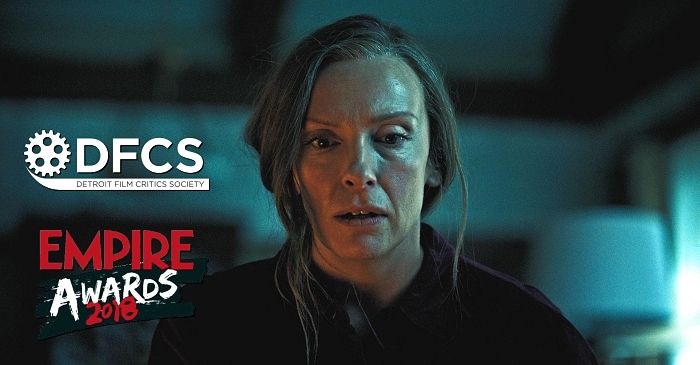 Toni Collette was honored as Best Actress for her work in “Hereditary”. 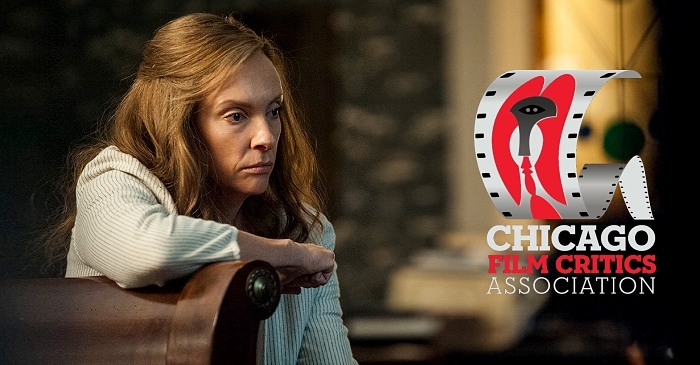 She won in the category that also featured Oscar-hopeful Glenn Close in “The Wife” as well as Kathryn Hahn in “Private Life”, Regina Hall in “Support the Girls” and Michelle Pfeiffer in “Where is Kyra?”. 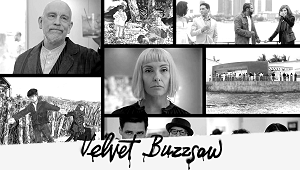 One of the first stops during the Hollywood’s annual award season, the Gotham Awards has proven to be a reliable predictor of Oscar nominations, and this year’s crop of nominees will be making the rounds on the road to the Academy Awards. Unfortunately, Toni was not present at the awards ceremony. As “Hereditary” director Ari Aster accepted her award, after joking he pushed her down the stars. Big congratulations to Toni. 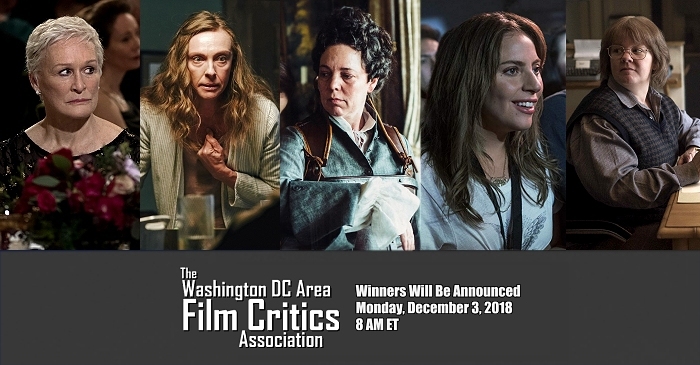 November and early December will feature a lot of critics awards announcing their winners and the Golden Globe nominations will be announced on December 6. 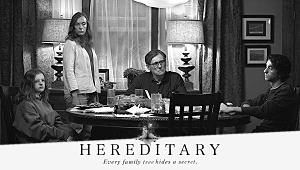 So, fingers crossed for to Toni to receive some more recognition for her outstanding work in “Hereditary”.